In my quest to come up with a decent header for this site, I needed to find a good basic graphics program that wasn’t super difficult to use and did what I needed. GIMP gave me fits to figure out, and I’m frankly too cheap to purchase Photoshop for what little I would do with it. After searching around the ‘net, I found Inkscape. It’s awesome. Pretty intuitive and not so overly complicated that you give up in frustration. It works great on my Mac and so far, I love it. As a matter of fact, I did my current header with it. What do you think? I rather like it, but now that I have a graphics program to play with, I may just see what else I can come up with. 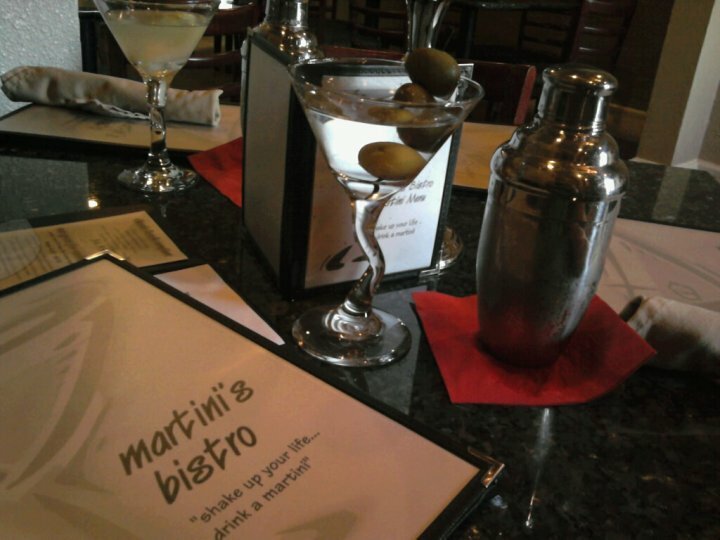 Martinis for breakfast…in a perfect world! You know, if everyone had a martini for breakfast, the world might be a better place. That, or we’d all just be too drunk to notice it wasn’t. So, this blog is all about my random crazy ramblings on any given day. I might keep it up for the next ten years, or quit tomorrow. I have no plans one way or the other. I am a forty-something, professionally employed, childfree woman with a crazy calico cat and too much time on my hands, and my posts will probably reflect that. Mainly this is for me, and peripherally for my family and friends, so if you’re a random stranger out there reading this and you enjoy it, great. If not, please back quietly away from the keyboard. Kthxbai.